The troubleshooting process usually begins with the end user. Their input will narrow the search for the problem that is affecting the computer. The main goal of troubleshooting is to get the end user working with their system. Sometimes the end user can give an idea of what they might have done to cause the problem. Establish what they were doing at the time they began to experience issues. Be patient with the end user and do not get frustrated or say something that makes them feel stupid. They may not know much about computers. It becomes necessary to reproduce the error symptoms. This is a good first approach to take because it will give an idea as to what the end user was doing when the error occurred. Reproducing the error symptoms is helpful because knowing at what point the error occurs in the process can help identify what area to begin the search for the problem. Identifying any changes that the end user has made to the software environment is another important step. 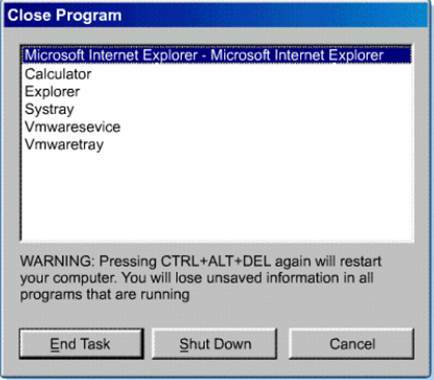 Many times troubleshooting calls are a result of an end user either installing or uninstalling software. When the computer boots up the user should hear a single beep that occurs after the POST. 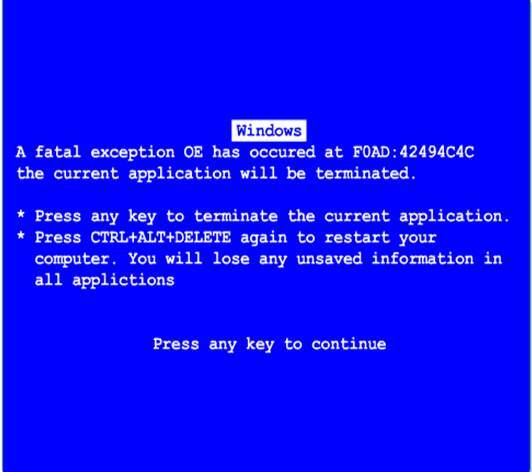 Hardware failures are typically identified by the operating system being unable to load. After the BIOS and basic system hardware have been checked and passed, the operating system will start to load. Fixing the software will depend on what the problem was that prevented it from working. It may be necessary to copy some files from the installation CD of the operating system or a CD of an application that was installed back to the hard drive. It may be necessary to change some paths of the shortcuts to point to the executable of the application that was installed. Other installation issues that are commonly found are hardware issues. These are identified by "insufficient memory" and "incompatible device driver" errors. Start up issues typically involve problems with hardware, configuration, and boot or operating systems. 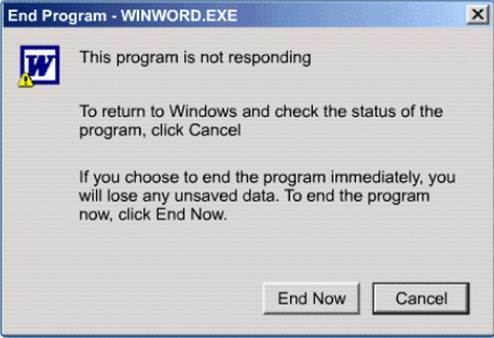 The Windows operating system provides many other troubleshooting tools. They can be used to isolate and correct issues and can be helpful when troubleshooting a system. 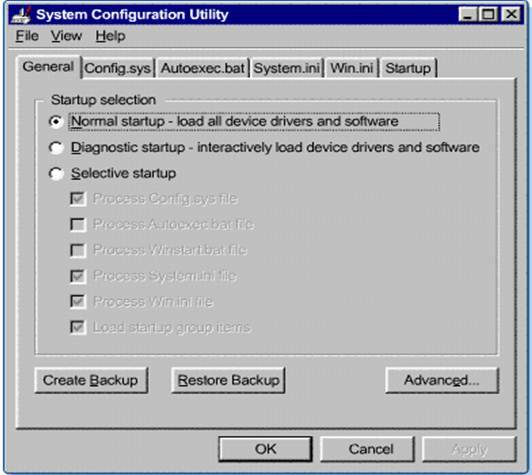 Load the system tools configuration utility from the command line by typing MS CONFIG.EXE. Memory usage errors occur when the operating system or an application attempts to access a memory location that is unallocated. A General Protection Fault (GPF) occurs when one of the operating system applications attempts to access an unallocated memory location. Two important types of files associated with the operating system are .VxD and .DLL files. 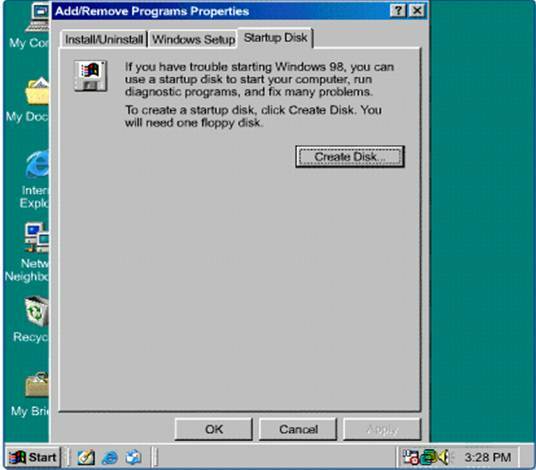 A .VxD file is a Virtual Device Driver and is only found in the Windows 9x operating systems. The Dynamic-Link Library (.DLL) file speaks to the Windows core directly. These small files store subroutines that either come with the application, or are made by the programmer. The majority of the system lock-up errors occur when a memory allocation error exists or when system resources are too low. Some system lock-up problems can be prevented by running only one or two applications at a time. An application may have encountered an error, and the application processes may be hanging up the system and preventing it from shutting down. One solution is to press the Ctrl+Alt+Del buttons. The application processes can be shut down manually and then the system can be shut down normally.